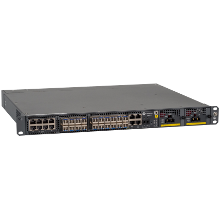 The XBC510 provides an excellent synchronization solution with on path time synchronization support in order to maximize synchronization accuracy that can meet stringent requirements of LTE/LTE-A networks. The solution supports both IEEE1588v2 and SyncE and works seamlessly with our XGM10/XGM20 Grand Master devices. 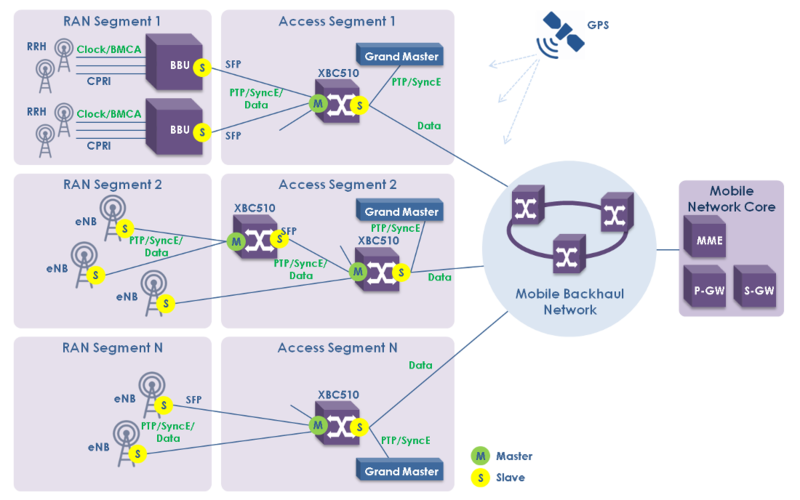 The XBC platform is based on our advanced Packet Optical Transport technologies (MPLS-TP/Carrier Ethernet) and combines efficiency and scalability of packet networks with performance, resiliency and carrier-class features on par with traditional TDM networks, support of various types of traffic and interfaces, centralized network management and OAM-based fault management and performance monitoring. The platform can be optionally integrated with our innovative SDN platform SOO Network in order to implement advanced dynamic services and automation features.